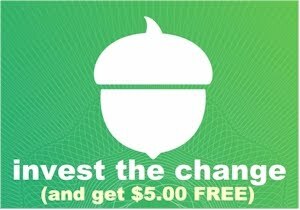 Daily Cheapskate: 12-count of Ocean Spray Blueberry-Infused Craisins for only $5.41 (45 cents per 6 oz. bag)!!! 12-count of Ocean Spray Blueberry-Infused Craisins for only $5.41 (45 cents per 6 oz. bag)!!! 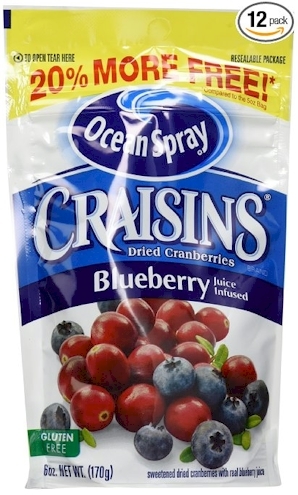 Amazon has got this 12-count of Ocean Spray Blueberry-Infused Craisins for only $5.41 (45 cents per bag!!!). These craisins got 4.3 out of 5 stars over 4 customer reviews and are an Amazon #1 Best Seller. (I just bought these for spicing up my challah.) Blueberry craisins are under the kosher supervision of the OU and are pareve.